It’s been a rough past few games for the UCR Men’s basketball team (8-17, 2-7). The Highlanders have been blown out in three straight games, twice by teams near the bottom of the Big West standings. 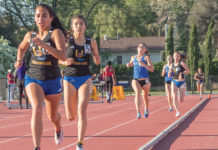 On Saturday, Feb. 9, the Highlanders hosted the Cal State Fullerton Titans (10-13, 6-3), who had won five of their previous six games in an effort to try to return to March Madness. The first half started well for the Highlanders, as junior guard Dikymbe Martin got off to a red-hot start, shooting six-for-eleven from the field in the first half for 14 points. However, he was matched by senior guard Kyle Allman Jr., who scored 20 points on six-of-nine shooting in the first half as well. As red-hot as these two players were, neither team shot very well overall, as the Titans shot under 40 percent for most of the first half and the Highlanders shot below 20 percent from three point range. The Titans soon found a rhythm, ending the first half on a 18-7 run to take a 37-28 lead. It didn’t end there, as the Titans continued their fast pace to build up a 17-point lead in the early part of the second half. The Highlanders continued to struggle with their shot selection, shooting the ball much worse in the second half, dropping percentages to 34 percent for the game and 18 percent from distance. The Highlanders did not make many highlight-worthy plays, but the Titans did. With under four minutes left, Cal State Fullerton went on an 8-0 run with spectacular fast-break dunks resulting from Highlander turnovers, pleasing the large Titan contingency that made the trip from Fullerton down to Riverside while also ending any hopes of a UCR comeback. The Titans defeated the Highlanders 77-54, shooting almost 60 percent in the second half en route to shooting 50 percent for the game. Allman finished with a game-high 30 points for the Titans. Junior guard Austen Awosika finished with a game-high 11 assists, and junior forward Jackson Rowe grabbed a game-high 10 rebounds. 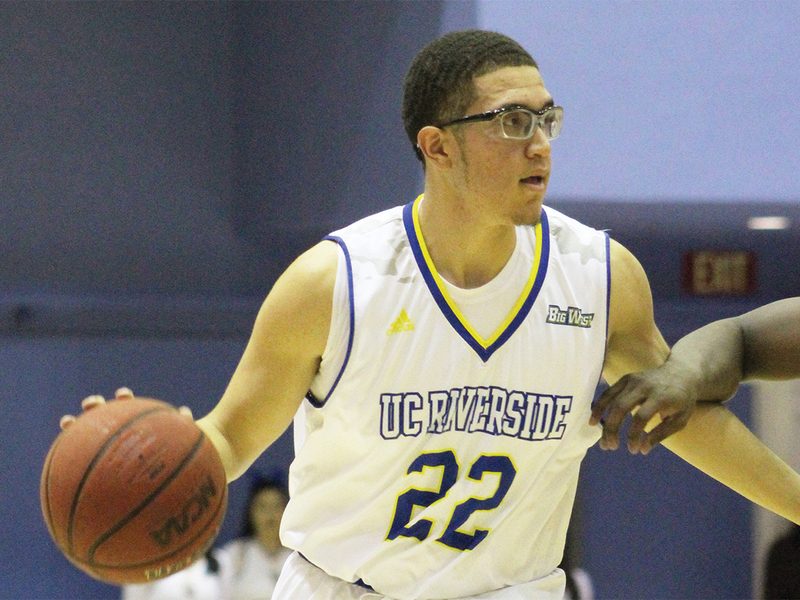 For UCR, Martin finished with 16 points, shooting one-for-seven in the second half. Redshirt sophomore guard Dominick Pickett led the Highlanders with just three assists, and freshman forward Zac Watson grabbed seven rebounds. Up next, the Highlanders host second place UC Santa Barbara (17-5, 6-2) on Valentine’s Day, Thursday, Feb. 14. 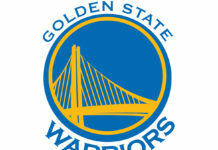 The Gauchos defeated the Highlanders 72-64 back in January. 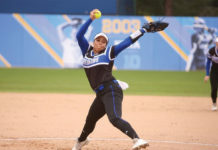 UCR also will travel to play Hawaii (14-9, 5-4) to kick off President’s Day Weekend. The Highlanders upset the Rainbow Warriors 75-71 to earn their first conference win last month.